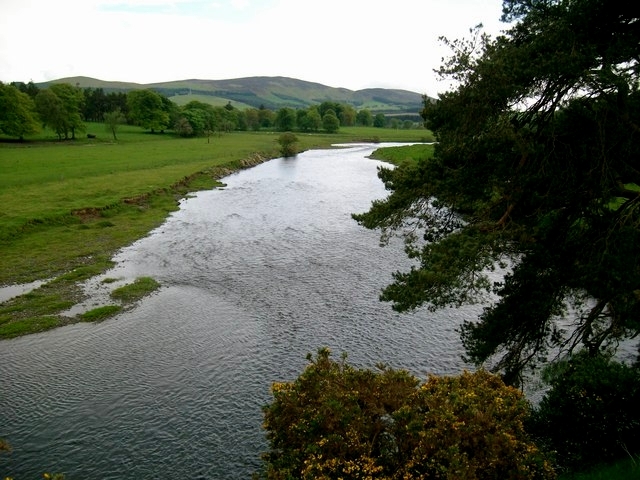 The Culter Water and the Coulter Heights © David Thomson and licensed for reuse. 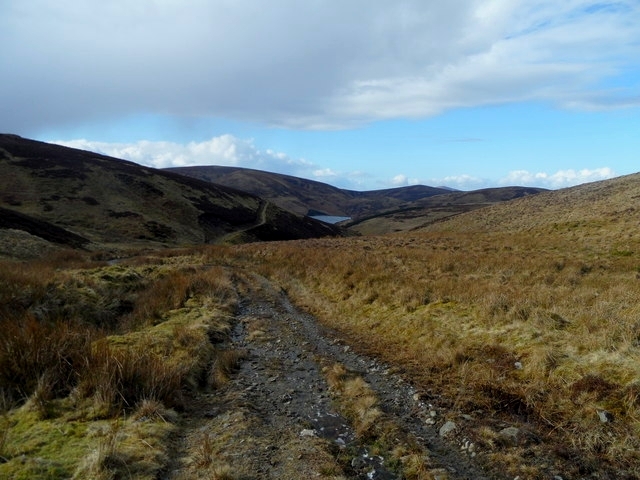 After Donald Cargill field preached in Carrick and Galloway in May 1681, he returned to Lanarkshire where he preached at Holm’s Common, which was somewhere behind the Coulter Heights in Coulter parish, on 12 June 1681. However, the site of the field preaching was not where he had expected to preach. Walker’s passage gives an insight into how a field preaching was arranged. 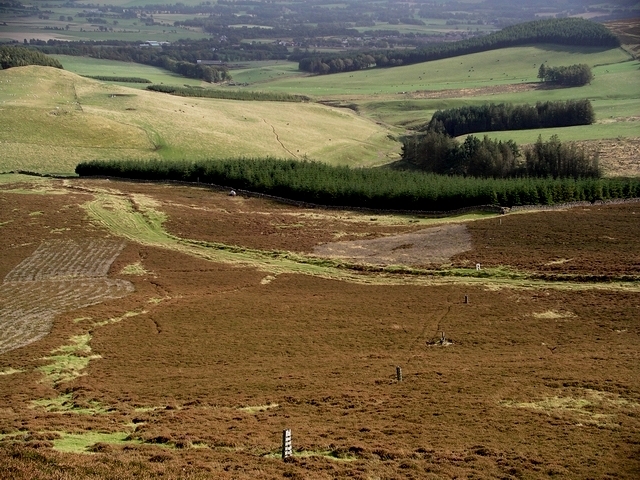 Cargill would have been invited to preach at Tinto Hill by representatives of the local prayer societies: Examples of that process can be found in the meeting at Benty Rig and Earlstoun’s invite to Peden. 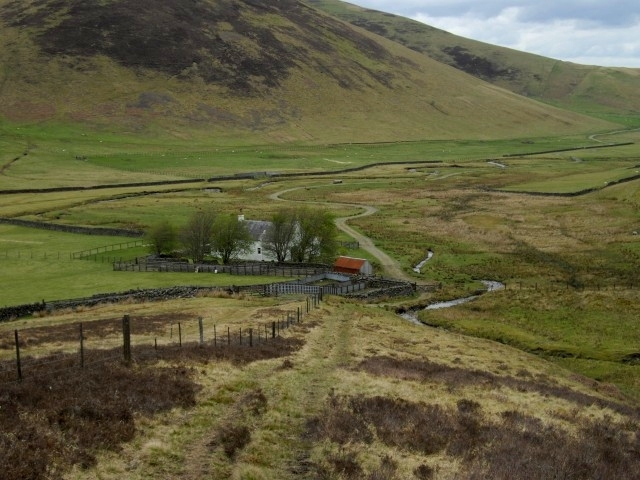 When he arrived in the area, Cargill expected that Tinto would be the location for the field preaching. However, the local societies’ plan had changed after Lady St John’s Kirk had written the ‘publick men’, i.e. the local organisers, and directed that Cargill’s preaching should be relocated to the hills above the nearby village Coulter. The key issue for Lady St John’s Kirk appears to have been that the field preaching did not take place on her estate around Covington and Thankerton parish, for, as the heritor or heritor’s spouse, the St John’s Kirk family would have been fined for any field conventicle on their land. Instead, she requested that the preaching took place at Home’s Common, ie. on common land, where her family could not be held solely responsible. If anyone can help to resolve the identity of Lady St John’s Kirk, please comment or use the contact details here. What is known is that the Baillies of St John’s Kirk were close kin to Robert Baillie of Jerviswood, a leading moderate presbyterian who was executed in late 1684 for his part in the Rye House Plots. In 1681, Lady St John’s Kirk appears to have shared Jerviswood’s politics. Tinto above St John’s Kirk © Chris Eilbeck and licensed for reuse. 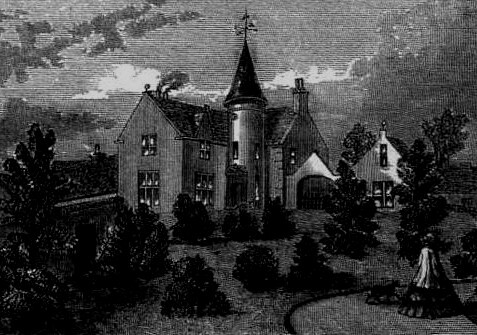 On the night before the preaching, Cargill was stayed at John Liddell’s home ‘in Heidmire’, which lay near Tinto-hill. 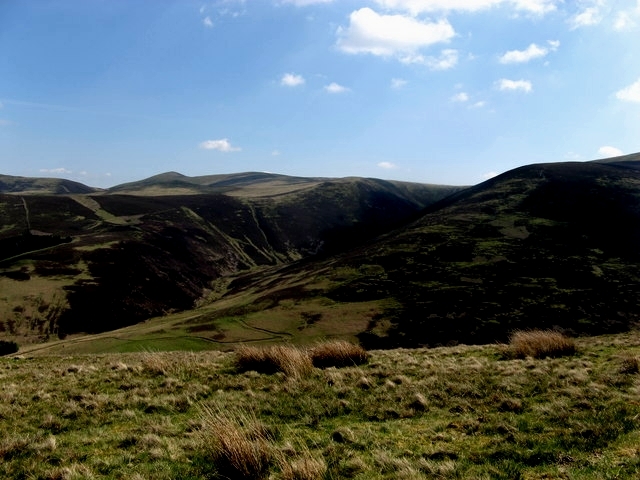 ‘Early in the Sabbath-Morning’ he went to the preaching site at Tinto,‘thinking to spend the Morning alone’. The Clyde near Symington © David Greer and licensed for reuse. Walker’s eyewitness account may suggest that the preaching site at Holm’s Common lay beside one of the burns in Coulter Heights. Holm Nick towards Coulter Reservoir © Dannie Calder and licensed for reuse. Near Common Law © Adam Ward and licensed for reuse. Holm’s Common presumably lay near, or around, the Common Law or near Holm Nick or above Holmes (now known as Holms Waterhead) in Glenholm and Kilbucho parish in Peeblesshire. 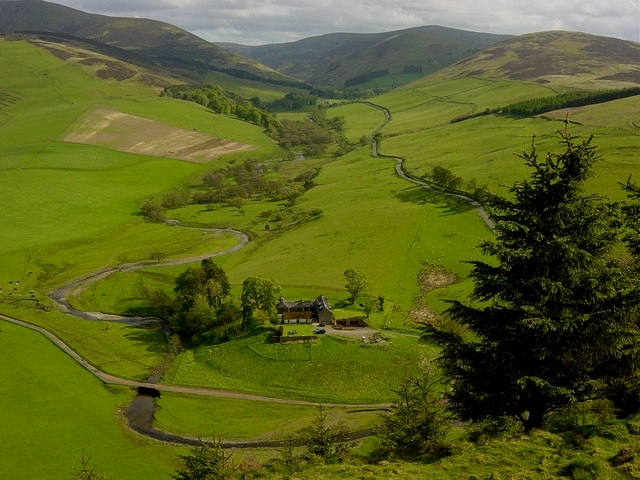 Where ever Cargill preached it was probably by the shire boundary between Lanarkshire and Peeblesshire. 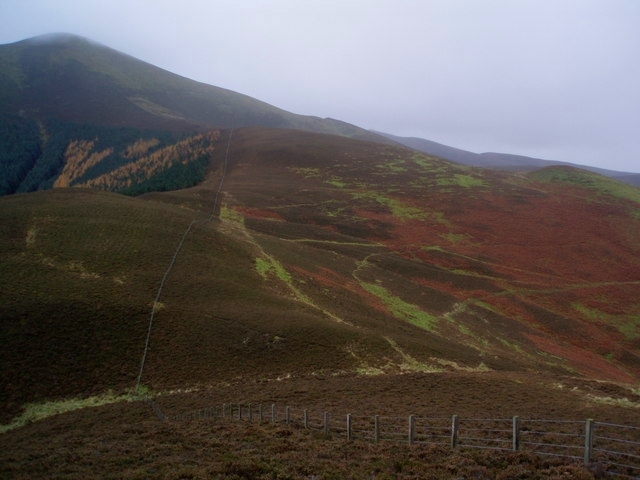 His long walk tand ascent to the preaching site suggests that he left the parish he was in and that the preaching site was located in Peebleshire. Holms Waterhead © Callum Black and licensed for reuse. If anyone knows the exact location of Holm’s Common please get in touch, either via a comment or the contact details here. Patrick Walker was present at Cargill’s preaching and provides eyewitness testimony as to what he lectured and preached on. ‘Also I heard the voice of the Lord, saying, Whom shall I send, and who will go for us? Then said I, Here am I; send me. And, when he got his Commission to preach to that People [Isa. 6.9. ], and they grew more and more deaf and blind [Isa. 6.10. ], he cried out, How long? And the Answer was returned, Until the City be without Inhabitants, and the Land utterly desolate. [Isa. 6.11.]. After he insisted a little in explaining these Words, he said, gro[a]ning deeply, If he knew any Thing of the Mind of God, this is the Commission that we are getting, and the Commission that Ministers will get, to preach the greater Part of the Generation more and more deaf and blind. And preach who will, and pray who will, this Deafness and this Blindness shall remain until many habitable Places of Scotland be as waste and desolate as these Mountains (looking to them with a very weary Countenance.) But remember I am setting no Time to this, we know not what Manner of Spirits we are of; a Thousand Years appear in his Sight as one Day, and a delayed Thing was neither forgot nor forgiven; and the longer delay’d, the sorer when it comes. It will be a Midnight Cry, the Foolish sound asleep, and the Wise slumbering, and will come upon you as a Thunder-clap. Towards Coulter Fell © Marion Boyle and licensed for reuse. Cargill’s sermon warned of the dangers of the right-hand defection of the Sweet Singers, aka. 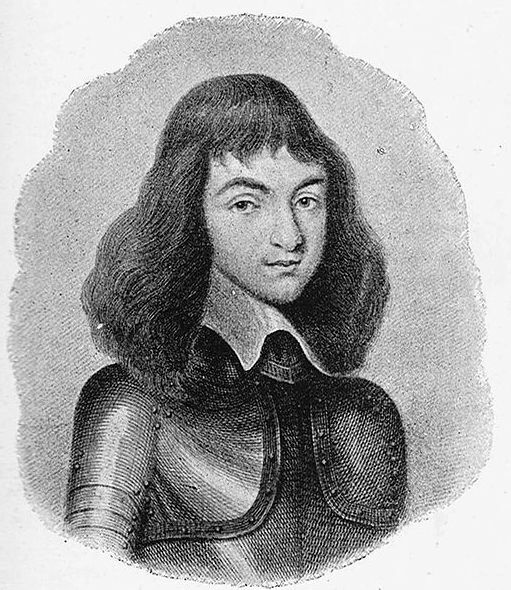 the Gibbites, which was a continuing source of concern for militant presbyterians in mid 1681, even though the Sweet Singers had been captured at Wolf Craigs in mid May. On the next Sabbath after he preached at Coulter Heights, Cargill preached at Benry Bridge at the edge of Carnwath parish, Lanarkshire. ~ by drmarkjardine on June 12, 2011.